100% of all proceeds goes directly to Relay For Life. 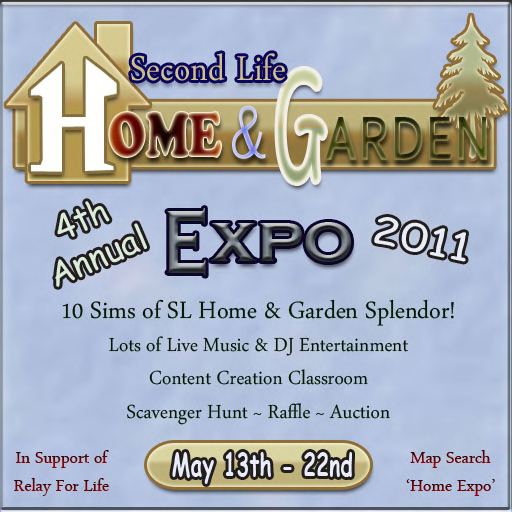 Visit us at the Home, Garden and Patio Expo. 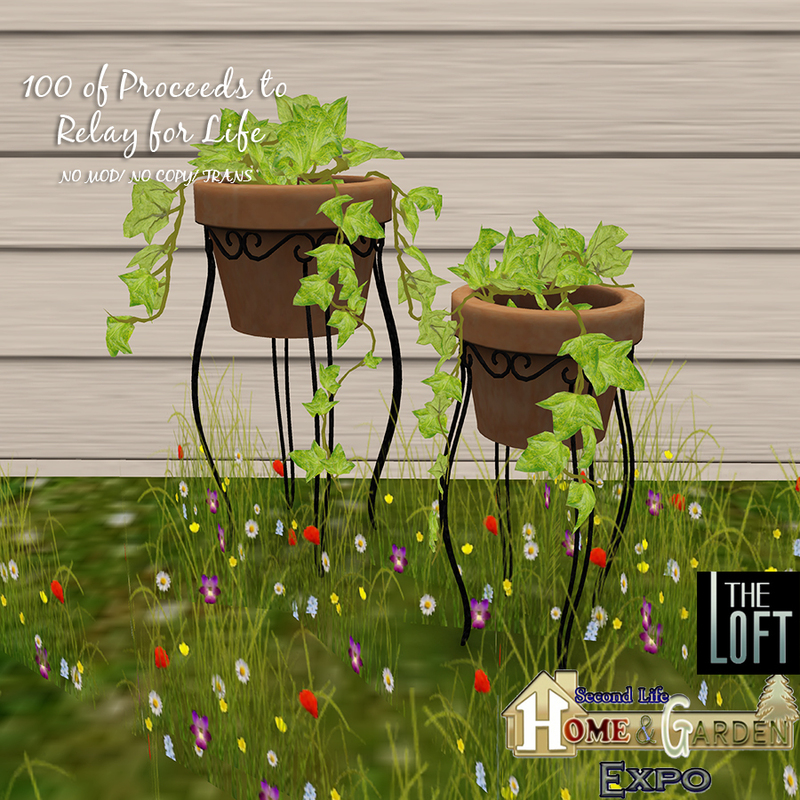 Visit us at the Home Expo where we have a few new items on display also be sure to check out our RFL vendors where items , not only have special prices but 100 % of the proceeds are donated to the fund raiser. This cart comes equipped with a variety of animations and props for you, your family and friends. Available in 8 eye-catching colors. 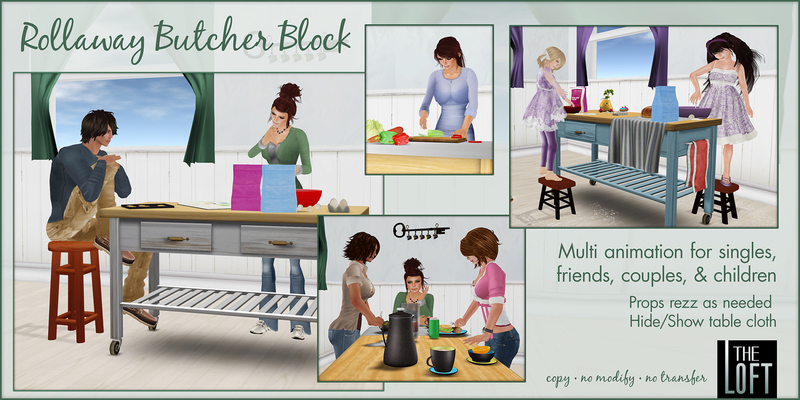 Be sure to check out the gossip animation with animations by RubyStarlight Writer of Exposeur. Anyone can find a corner in their house for this table. 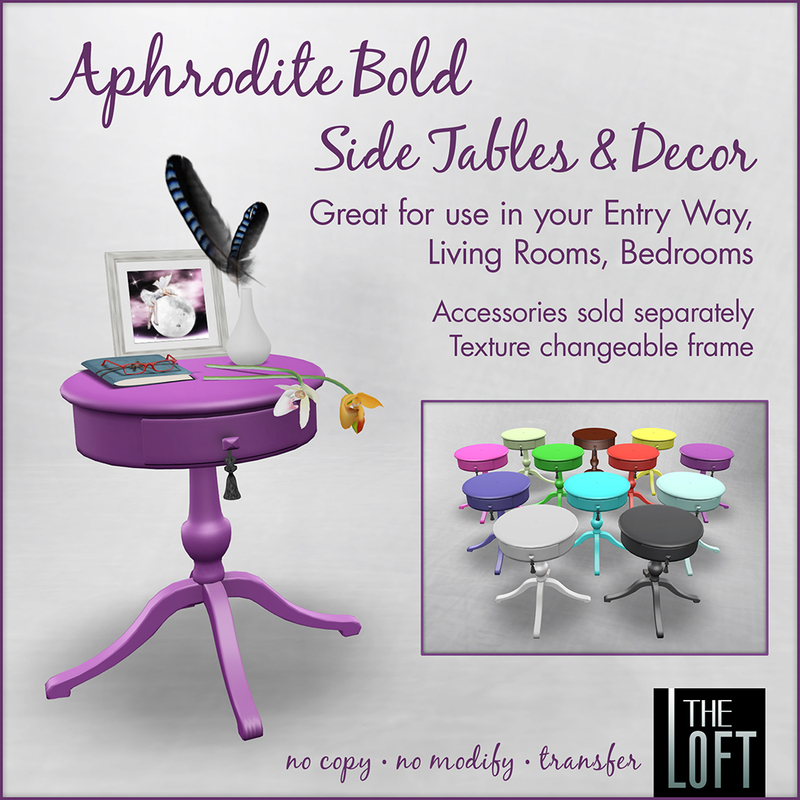 Use it in any room to complete your look. 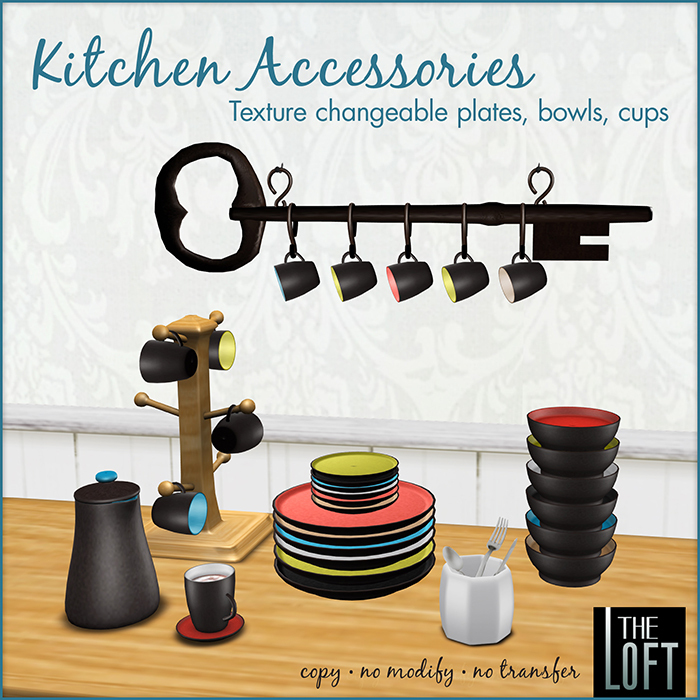 Accessories,any kind, you know how much we love them at The Loft. The cups, plates and bowls are all texture change on touch and the cutlery jar dispenses, knives, forks and spoons to whoever needs them. 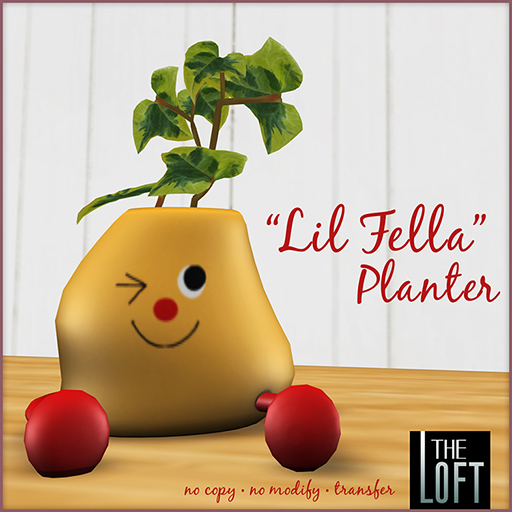 Lil Fella makes a great accessory for your counter top. A living room done in shades of grey paired with soft touches of blue. You can add your own punches of color to totally make it your own. Texture changeable drapery and sofas with built in props, complete with couples and singles animations. 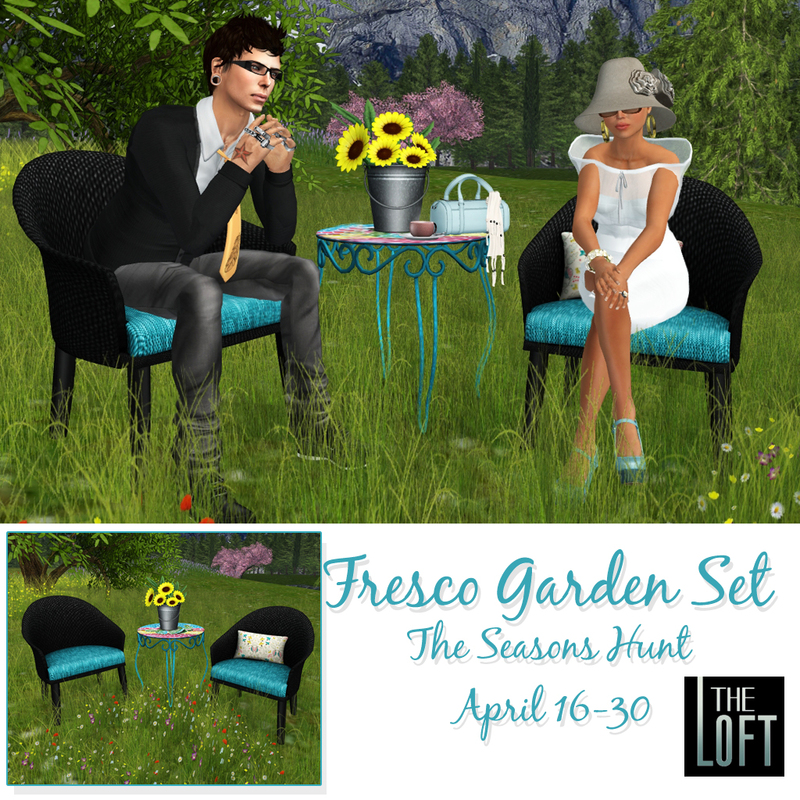 Just in time for summer comes a beautifully detailed collection of outdoor furniture from The Loft, the Store Bay Collection. Named after a beach in Colleen’s native Tobago, we’re sure it will be the perfect addition to your summer. So much more than a picnic table, the Store Bay Outdoor Dining Set offers multi-animation seating as well as colour change script technology in the umbrella. Some of summer’s best memories are created spending time with friends and loved ones on poolside loungers. 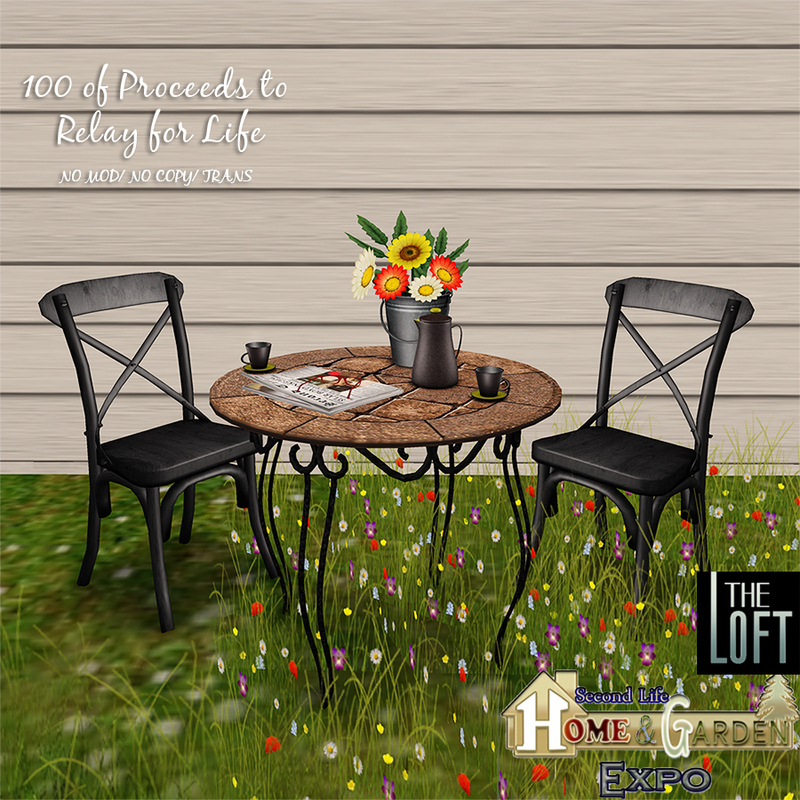 Whether talking in an intimate group of friends, cuddling with a loved one, or soaking up the sun solo, The Loft’s collection of loungers have an animation to suit any occasion. Each set is available in 5 additional colours; Shell, Lime, Papaya, Sky, and Cocoa, complete with texture change accents. 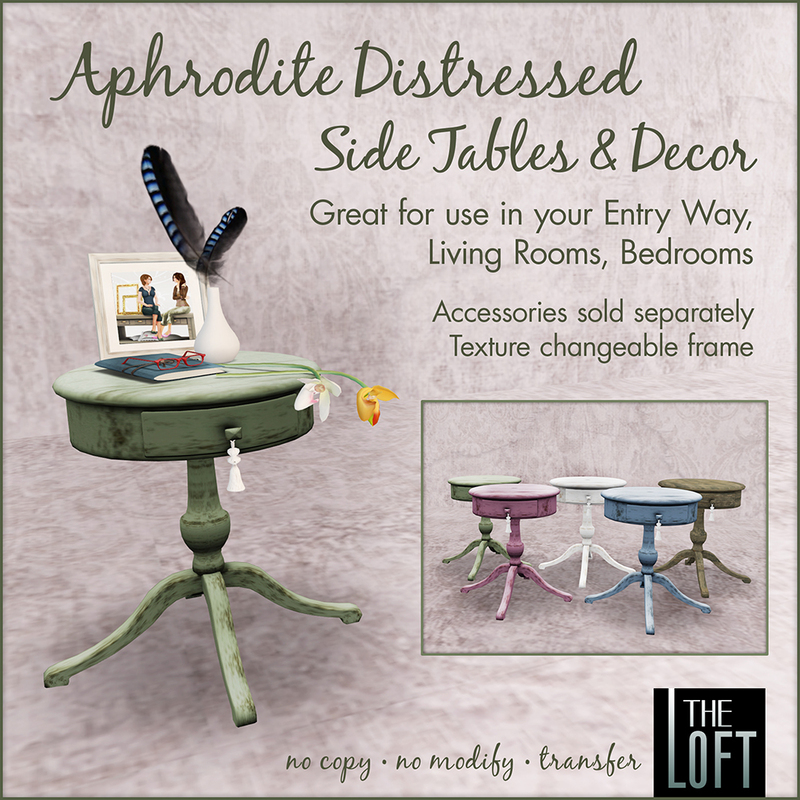 Please visit us in-world at The Loft for purchasing information.